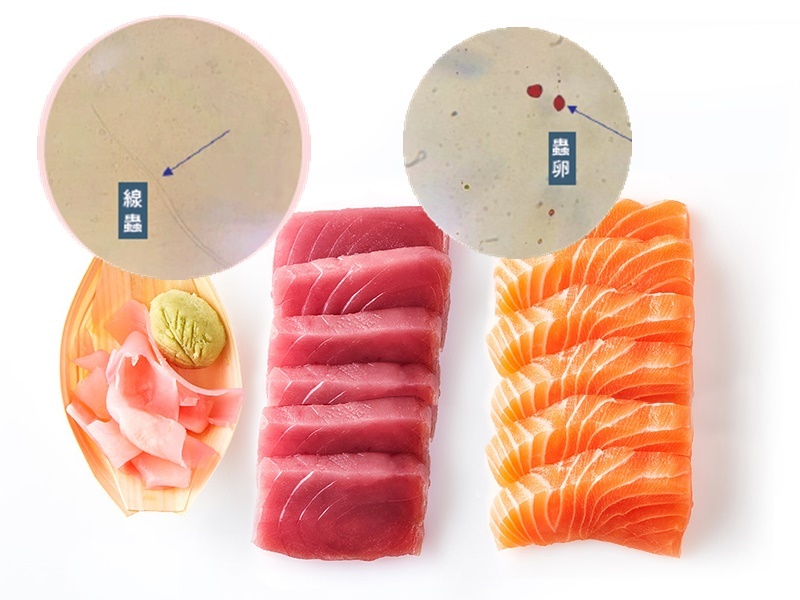 The Consumer Council warned sashimi fanatics today that recent tests found almost every single sample was contaminated with mercury, many of them with excessive amounts, RTHK reports. The watchdog said it tested 50 tuna and salmon sashimi samples from restaurants, supermarkets and shops. All but one contained methylmercury – an organic compound of the heavy metal. In 10 of the 19 tuna samples, the amount of mercury exceeded Hong Kong's statutory limit, by as much as threefold. Nora Tam, who chairs the council's research and testing committee, said mercury can harm people's nervous systems, and pregnant women and young children in particular should avoid eating too much fish that could be tainted. "Although the human body naturally excretes methylmercury, it is a slow process. So it may take over a year for the body to completely get rid of methylmercury. Women planning to get pregnant should therefore stop eating such food at least one year before becoming pregnant to avoid harming the foetus," Tam said. Meanwhile, the council also found parasites in two of the sashimi samples. Tuna from a restaurant in Tai Koo and salmon from a shop in Tsuen Wan both had roundworm. The tuna also contained worm eggs. The watchdog's chief executive, Gilly Wong, said such parasites are usually killed if traders freeze the fish properly. "It is the manufacturers', or maybe traders', responsibility to ensure that the sashimi or raw fish that they procure is of good quality and when they store it and when they cut it and present it, it all follows the requirements and guidelines of the law," Wong said. She added that consumers should also be careful about the way they handle sashimi products.